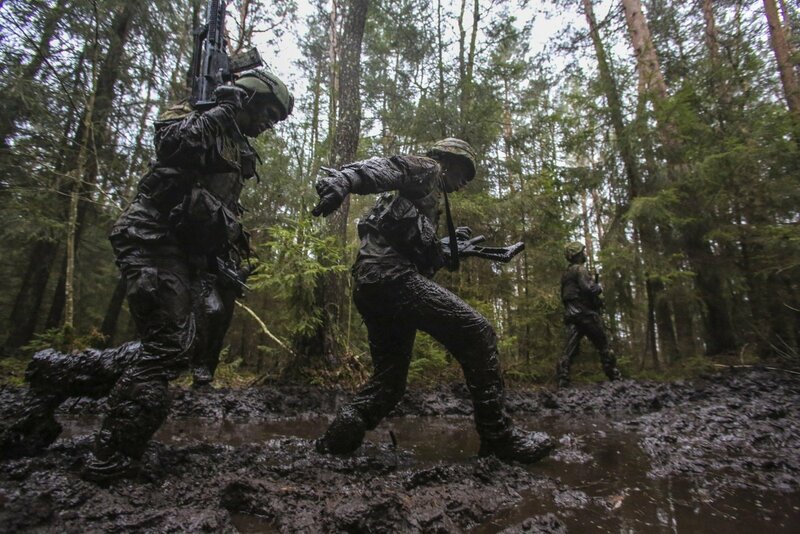 Expansion of the main training grounds of the Lithuanian Armed Forces will result in a double area of the facilities by 2022, the Defense Ministry said on Friday. The area of the Lithuania's largest General Silvestras Žukauskas training grounds near Pabradė, eastern Lithuania, should go from 85 to 176 square km, with new tactical fields intended for firing from tanks and infantry fighting vehicles being equipped there along with new firing ranges and firing positions. Barracks are also planned in the facilities. 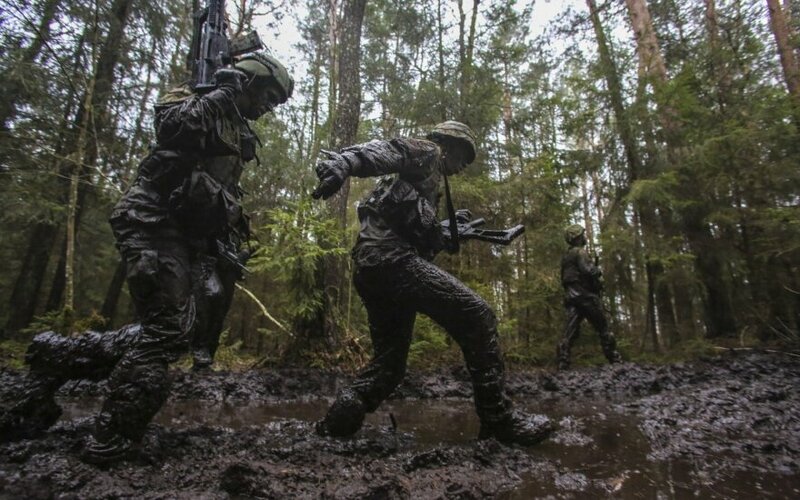 Meanwhile, the territory of Gaižiūnai training grounds in the Jonava district, central Lithuania, will be enlarged by a factor of over two – from 52 to 125 square km to accommodate company-sized units with support elements. In addition to the main training grounds in Gaiziunai and Pabrade, development plans of the training grounds in Kaunas, Klaipėda, the Telšiai district and Kazlų Rūda are also being drafted. Reinstating conscription in Lithuania: bringing society back into defence? "The enlarging army, acquisition of weaponry and equipment, which provides us with the potential we never had before, increased activity of Allied presence leads to the need to provide the necessary training conditions for our and Allied troops and ensure the increasing needs of warehousing and support as the hosting country," Defense Vice-Minister Giedrimas Jeglinskas said in a press release. The total price of the training ground expansion project is around 81 million euros, with the bulk of the money provided by NATO and the United States.